Lancashire hand new contract to Steven Croft: "I could never see myself playing for anyone else"
Steven Croft has signed a new one-year contract with Lancashire. The allrounder, 34, will take on coaching responsibilities with the club's academy and age-group sides as part of the deal. 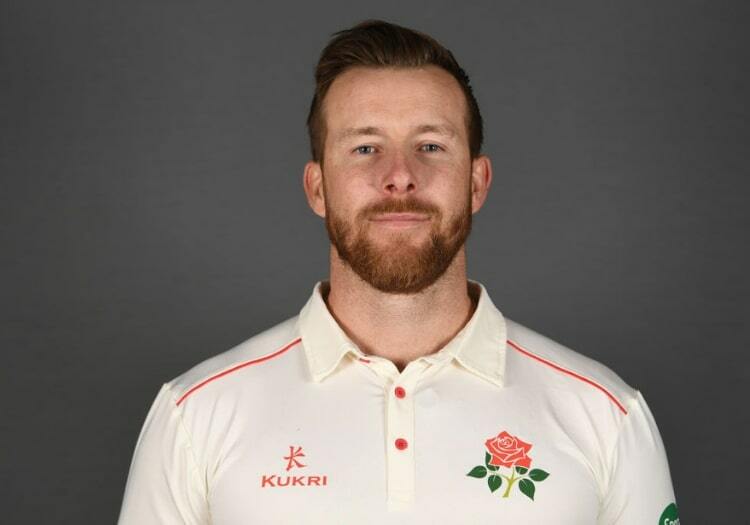 Croft, who made his Lancashire debut in 2003, said he was "extremely proud and excited" to sign on for another 12 months. "Playing cricket for Lancashire has never been a job to me, but a passion," he said. "I could never see myself playing for anyone else. I’m entering my 15th year as a professional at the club and I want to finish my career as a Lancashire player. "At this stage of my career, whilst I feel like I’ve got a lot to offer as a player, it’s important that I start looking at opportunities following my playing career, so to have the chance to further my coaching experience while still playing is something that was very important to me. "I’m really looking forward to the 2019 season and we’re all determined to get promoted back to Division One in the Specsavers County Championship and challenge on both fronts with the white ball."